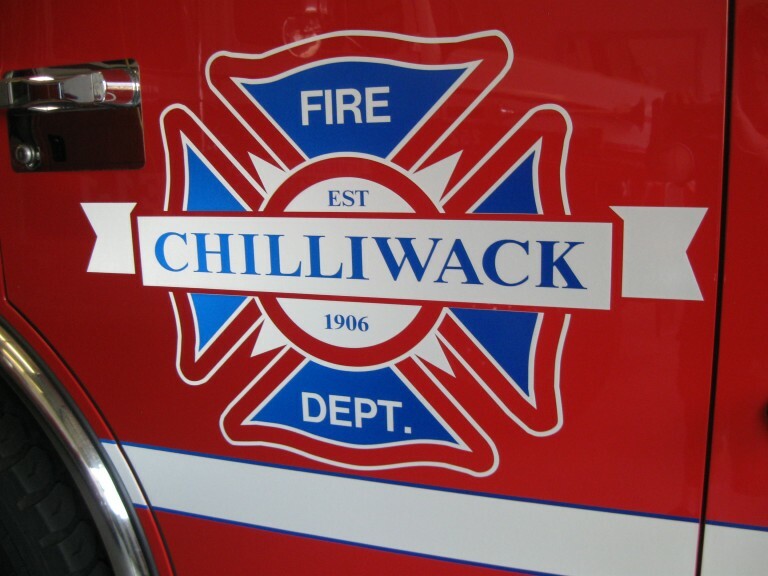 Chilliwack – On Friday afternoon (May 13, 2016 at approximately 4:00 pm) the Chilliwack Fire Department was dispatched to a reported structure fire located in the 6300 block of Reid Rd. On arrival fire crews reported seeing smoke and flame from an attached garage of a 2 story residential home. Firefighters responded from Halls 1, 4 & 6. At the initial stage the fire was stubborn to fight, yet fire crews fought the blaze and limited damage to the interior of the home with no fire damage to neighbouring properties. Occupants were home at the time of the fire and safely evacuated the residence. The residents are now in the care of Emergency Social Services. Only one injury. 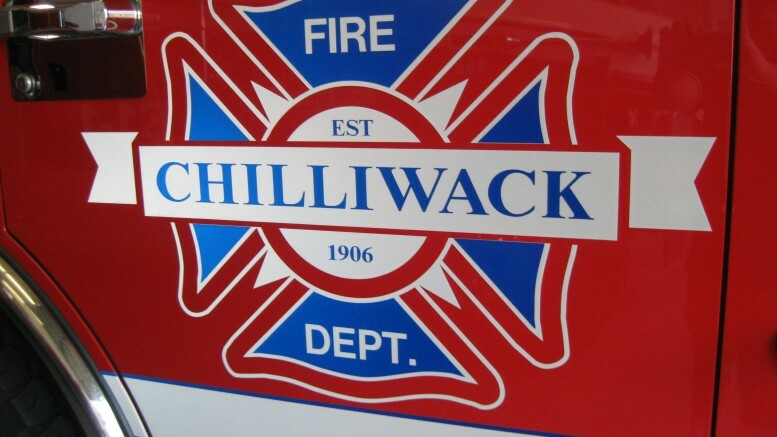 One firefighter was injured during suppression activities and was taken to Chilliwack General Hospital via BC Ambulance Service with an injury to his hand and was released shortly after. The cause of the fire appears to be accidental at this time and is still under investigation by the Chilliwack Fire Department. 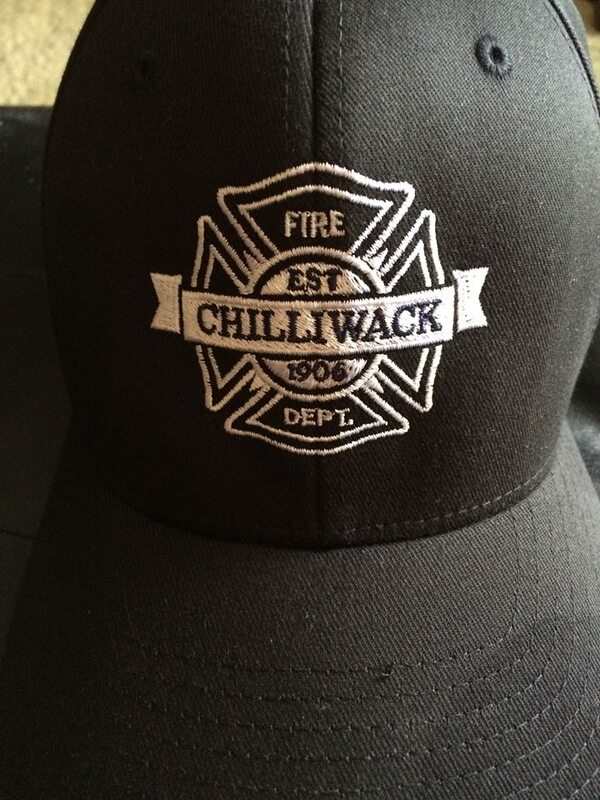 Be the first to comment on "Garage Fire – Reid Road Chilliwack"